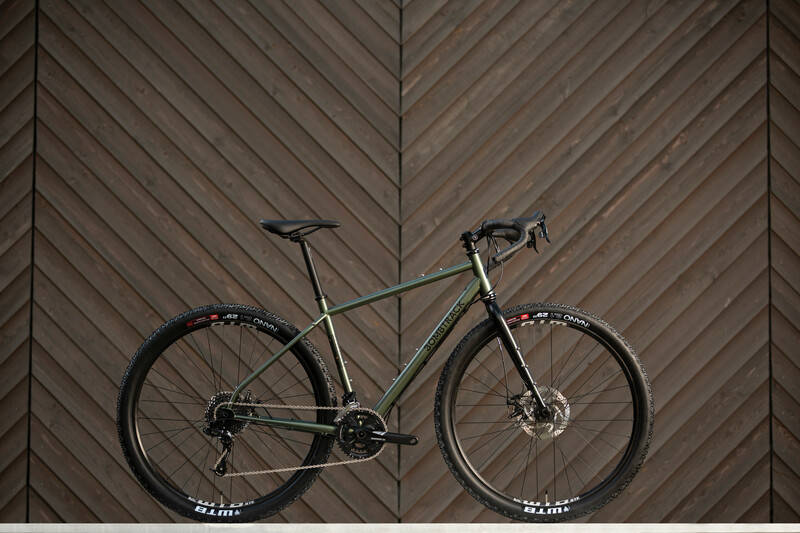 Say hello Bombtrack, the latest addition to the Keep Pedalling line up. 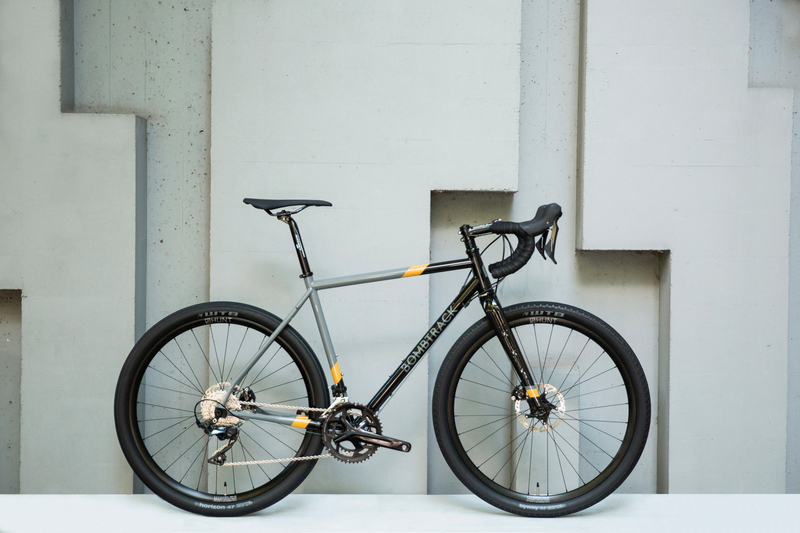 The Bombtrack ethos is simple: design bikes influenced by the lifestyle of the everyday cycling enthusiast, with the attention to detail that you would expect from a custom frame builder. 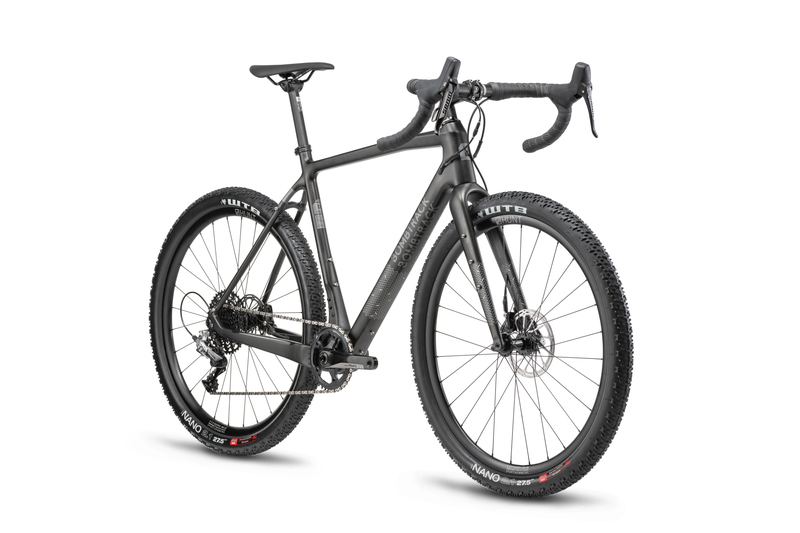 Whilst the range is diverse, it has a serious nod towards adventure cycling, with bikes that can smash cyclocross, gravel, endurance racing or all out bikepacking. 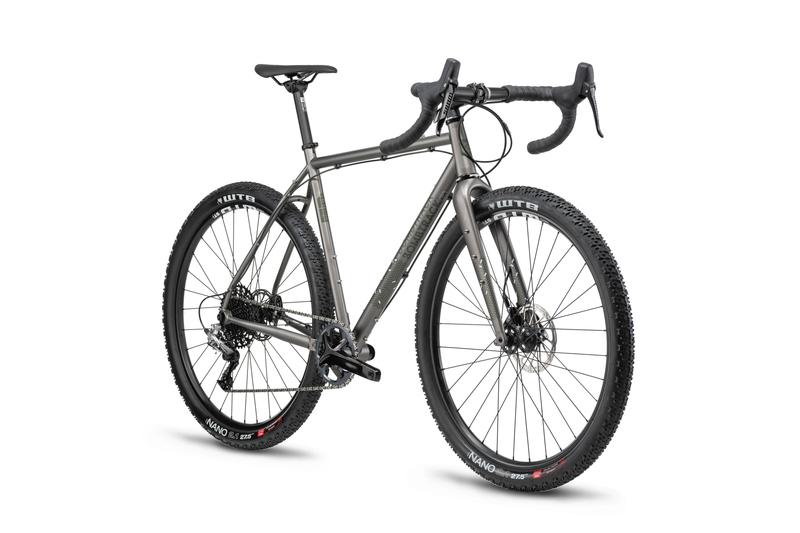 Versatility is one of Bombtrack’s core design principles, with a lot of bikes being suitable for a multitude of uses. 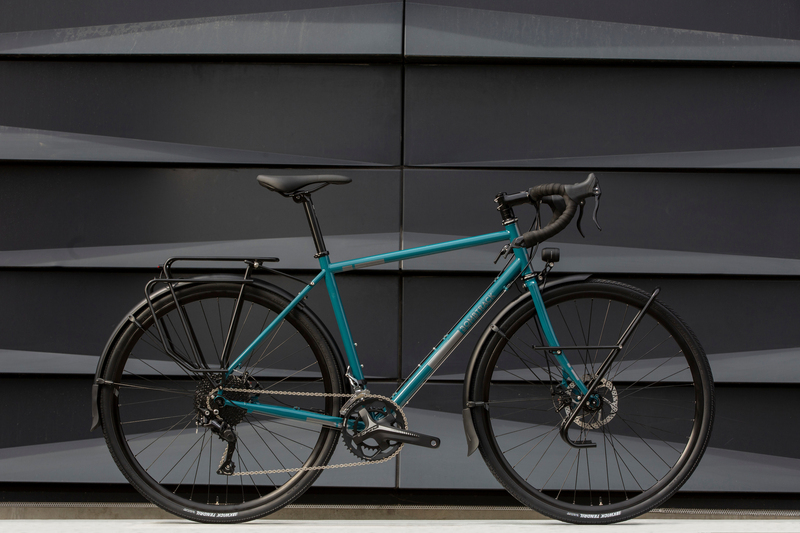 Arise Tour, Beyond 1 and Hook EXT-C.
We also currently have some 2018 models of Audax and Hook EXT, come down to the shop to see them in all their glory for yourself and take advantage of 20% off these.